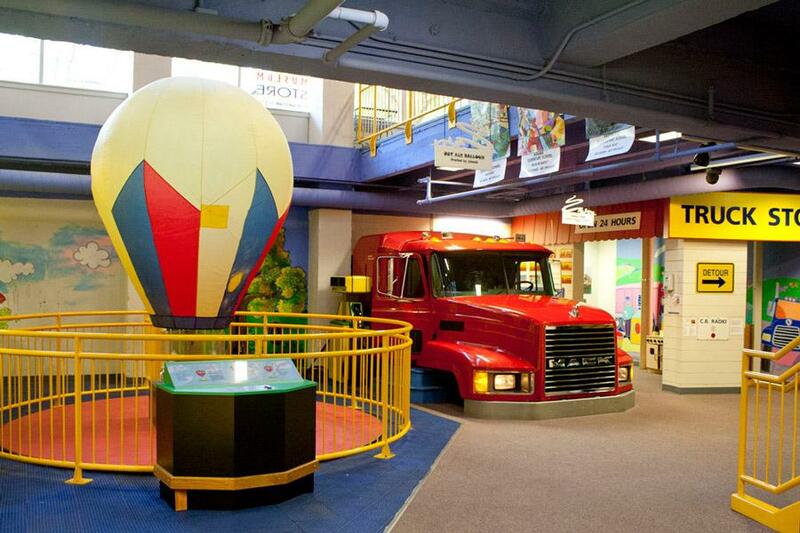 Lincoln Children's Museum in Nebraska provide moms on days out with a dedicated nursing mothers room to breastfeed their infants or breastpump milk. You'll find this nursing room located next to the fire truck exhibition and elevator. Inside is a comfortable chair, and small table. The door closes for privacy.